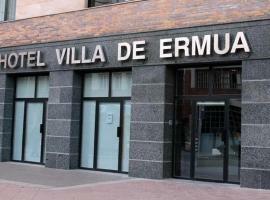 Ermua Localisation : Country Spain, Autonomous community Basque Country, Province Biscay. 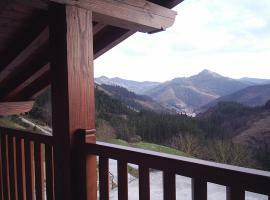 Nearby cities and villages : Mallabia, Eibar and Zaldibar. Find below the times of sunrise and sunset calculated 7 days to Ermua.